For courses in ethnomusicological theory. This book covers ethnomusicological theory, exploring some of the underpinnings of different approaches and analyzing differences and commonalities in these orientations. 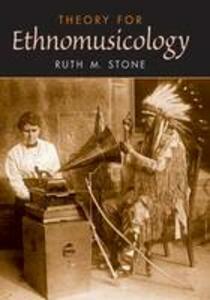 This text addresses how ethnomusicologists have used and applied these theories in ethnographic research.